The journey begins in less than 36 hours as I set about simplifying my life and exiting my working life – albeit for a short 100 days. Tomorrow, I will close my work laptop and transfer my study, my swimmers and heart to a bag where we will interact closely each day until in 100 days – Bliss! Or there is the hope. 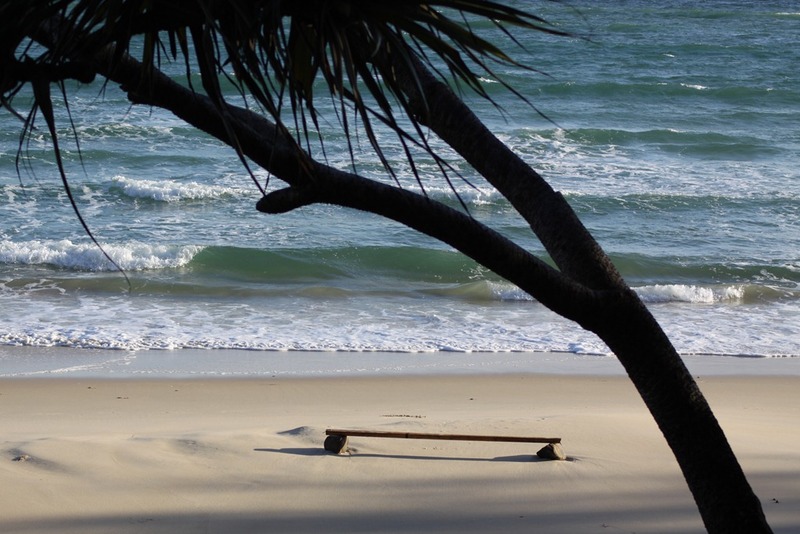 The journey will begin with a side trip to one of my favourite destinations – Noosa. There I will start the journey with a couple of friends and my husband for 4 days. We will do all those normal things that you do on holidays – each drink and be merry – and then they will leave and the journey really begins. Eating simply, exercising, meditating, studying and just watching the birds dive bomb from trees. Yes, I should have mentioned the walks through the National park, the swimming in my favourite beach in Australia, eating at some terrific restaurants, coffee with the early retirees who no longer keep busy hours but still carry the tools of trade – ala, crackberry! So, off to finish off those things at work that I get paid to do and then onto Bliss.